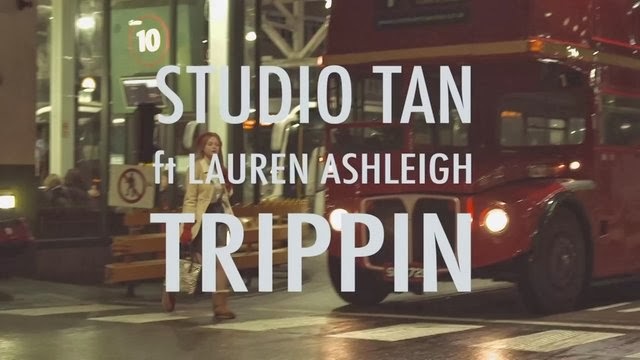 Production duo Studio Tan join forces with vocalist Lauren Ashleigh for their latest release of the official video to ‘Trippin'’. Shot in London and captured by director George Burt, a couple are seen meeting and exploring the city through the night who take on an adventure of whirlwind fun, and are even seen dancing at one point together. Studio Tan will release a single package that includes remixes by Mark Martin & Ketteridge, and Justyn Cousins due for release on March 23, including the original song - heard below via Grinnin Records.